Welcome to the MCM Estates and Lettings application lounge. Here you can complete and submit your application for a rental property if you are a prospective tenant or guarantor. Please chose the relevant option below. Please note, you will need to complete the form in one sitting. Get the facts before you rent. Check out our fees and application process here. Before you view a property with MCM there’s a few questions we need to ask. This is to ensure we can more closely match tenants to suitable accommodation, and so we can assess every potential applicant fairly. Please complete the form below to the best of your ability. Whats dates are you available? Please offer a few choices so we can offer a convenient appointment. How do you intend to pay your rent? If you do have any pets, please let us know what kind, how many and if appropriate their ages e.g a six month old schnauzer, two guinea pigs etc. Do you, or anyone hoping to live in the property, smoke? Do you require parking? Let us know if you will be parking any works vehicles, caravans or similar in the additional notes section at the bottom. Are rental references available from your current landlord or agency? 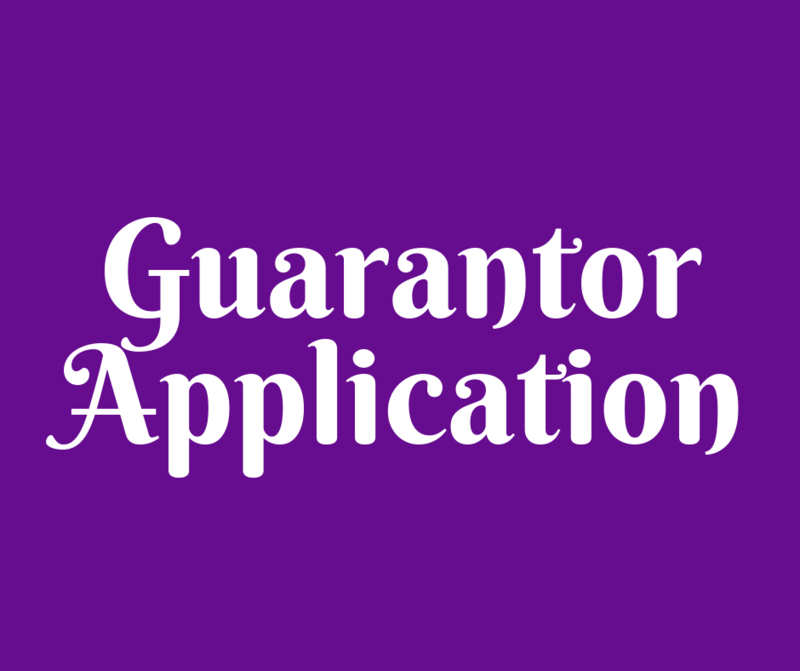 If it was required, would you be able to provide a guarantor? The guarantor must be in full time employment / retired with appropriate income to cover the rent of the property you hope to view. Is there anything extra you'd like to let us know? e.g. preferred locations, property types, special requirements and so on. The details supplied by you are checked against those held on credit reference agency databases for the purpose of pretenancy or lease selection. A record will be kept of this search. This will not affect your ability to obtain credit or other services in any way. As agent for the landlord MCM reserve the right to pass on any information, documents or references provided during the referencing process to the landlord. The information provided is processed in confidence and within the guidelines of the Data Protection Act (1998) and GDPR (2018) and any applicable International privacy laws. DECLARATION: By completing the form below I hereby declare that the information provided on this form is true and correct, and hereby authorize you to verify the details given and to seek previous landlord and employer financial references as required, including an accountants/banker’s reference (if required) and a credit check. I understand that this does not represent any offer or contract of any nature. I further understand that if you decline to offer me a tenancy no explanation will be given and the credit search fee and application fee paid will not be refundable. How many months / years have you lived here? If you have lived at your current address for less than 6 years, please complete this section, providing the full address and postcode. How many months / years did you live here? If required, could you provide a guarantor? This person must be able to cover the value of the rent from their income or savings. DECLARATION: By completing this tenant application form I hereby declare that the information provided on this form is true and correct, and hereby authorize you to verify the details given and to seek previous landlord and employer financial references as required, including an accountants/banker’s reference (if required) and a credit check. I understand that this does not represent any offer or contract of any nature. I further understand that if you decline to offer me a tenancy no explanation will be given and the credit search fee and application fee paid will not be refundable. Thank you for your application! Our letting team will review your application and come back to you as soon as possible. Who will you be acting as guarantor for? DECLARATION: By signing below I hereby declare that the information provided on this form is true and correct, and hereby authorize you to verify the details given and to seek references as required, including a banker’s reference and a credit check. I understand that this does not represent any offer or contract of any nature. I further understand that if you decline to offer a tenancy no explanation will be given and the credit search fee and application fee paid will not be refundable.